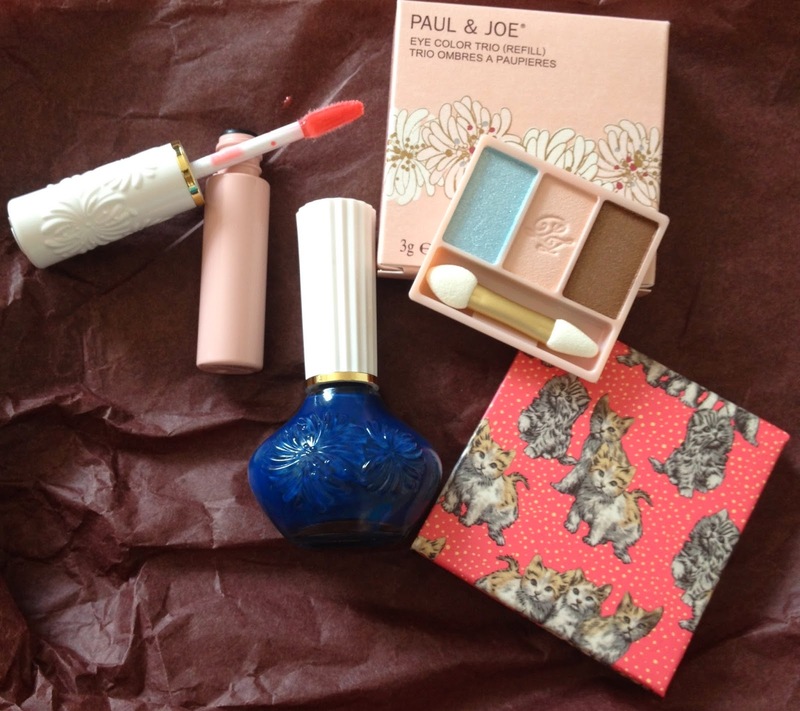 BeautySwot: Paul & Joe Makeup Spring/Summer 2014 and A Sneaky Autumn Peek! 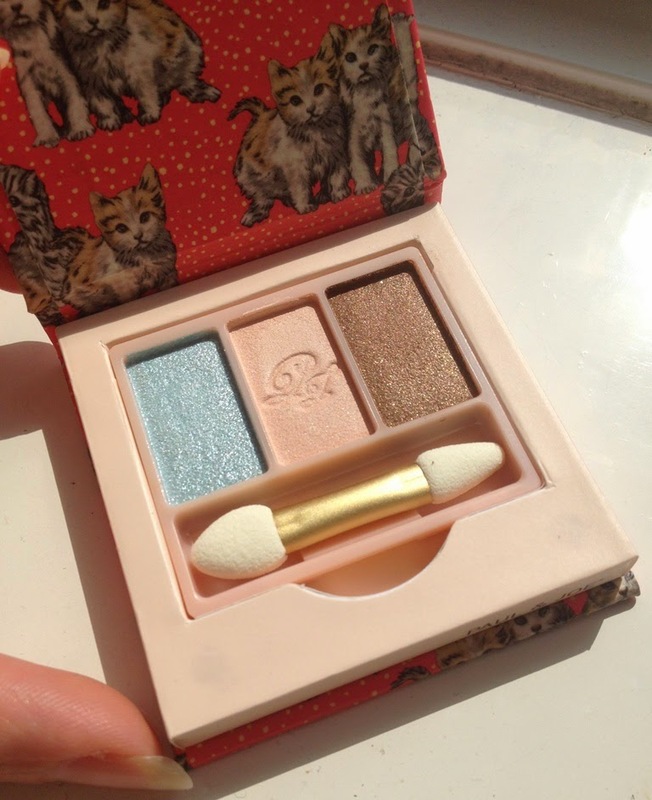 Paul & Joe Makeup Spring/Summer 2014 and A Sneaky Autumn Peek! I have already shown you the Paul & Joe Indigo Blues Nail Polish from the Ice Cream Parlour and now I have a few more items of beauty. A gorgeous trio of shades - yes there is a glittery blue but on the skin this transforms to a cool bright shade that is just ideal for highlighting and brightening the inner corner of the eyes and brow bone. A matte pink neutral shade that is the perfect base for your eyes and a light shimmer brown that is great for shading/crease. 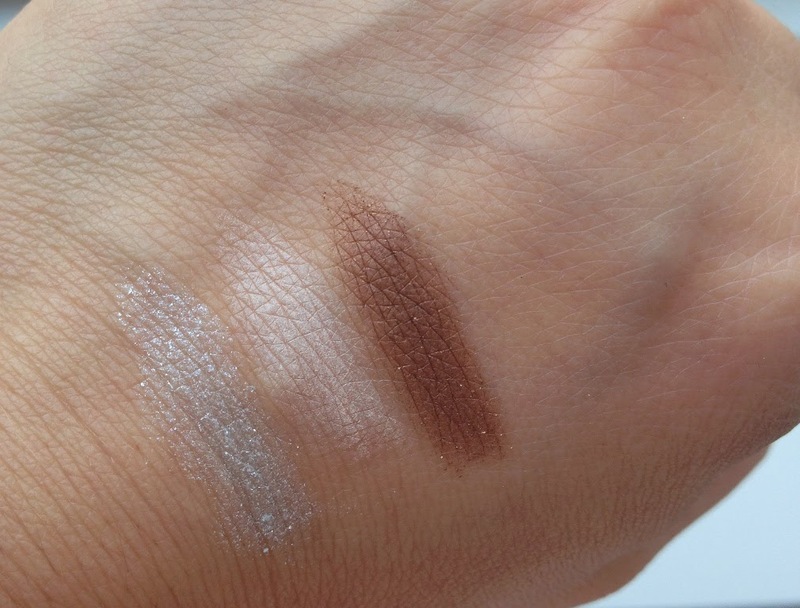 So 3 shades, 3 textures and the effects are subtle but pretty. The textures are great to work with, blending beautifully and lasting. 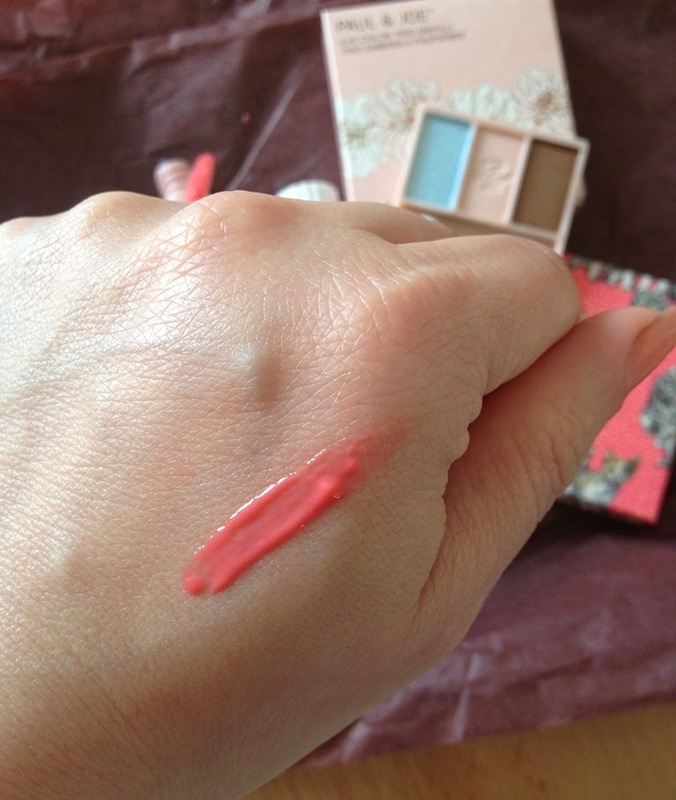 This shade is sublime, a perfect for Summer not too bright and yet super juicy coral. It is creamy and glossy, with rich colour pay off and it is not shimmery or glittery. It applies evenly and doesn't feel gloopy or sticky on the lips. I love the packaging, it is compact and has a pretty white lid with a raised embossed print. The wand is curved for easy application. A winner. The only problem is that the new collection of Glossy Lip Colors are not available until October! !